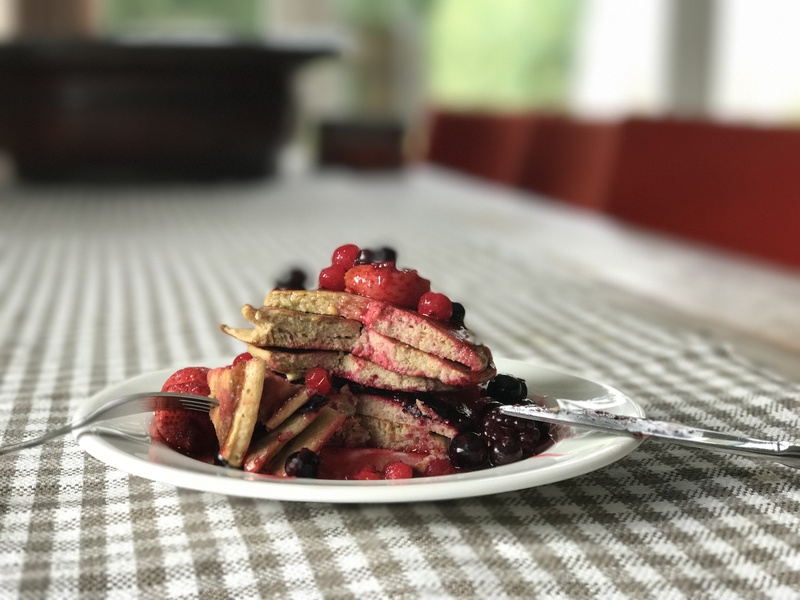 Oat banana flaxseed pancakes are a great way to increase our intake of nutrients – in a tasty and balanced way. This recipe is also so simple that I often make it for our breakfast even mid- week. 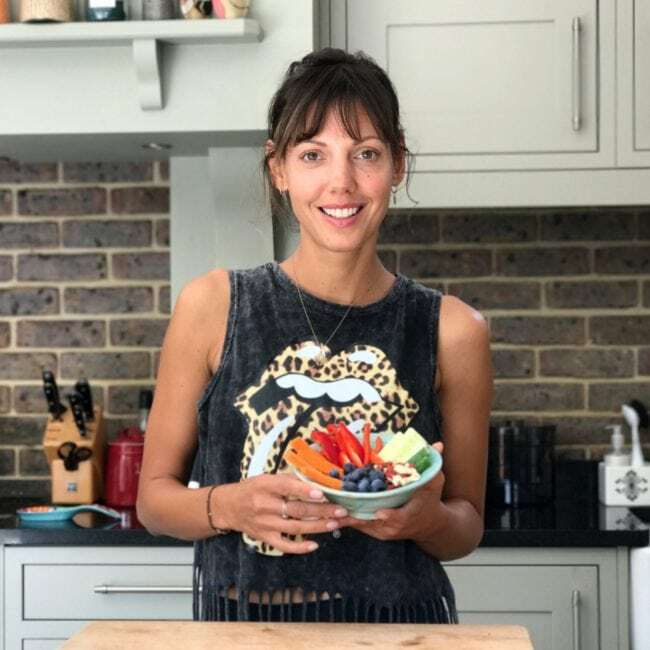 It’s no fuzz, cooks easily and I know that I will get three empty plates and I love knowing that I can send my girls into school with a tummy full of goodness! The oats and flaxeeds are mixed with eggs and some milk (I use almond but you could use any milk you want) and to get some sweetness into the pancakes I blend in half a banana. This makes the base recipe and from there you can let your creativity free flow! You could perhaps add blueberries to your mixture. Or leave the banana out and make a savoury version, adding some salt and a topping of grilled tomatoes and mushrooms for a luxe weekend spread perhaps? The tiny golden flaxseeds are also often called high- fibre superfoods as they are rich in antioxidants, high in healthy Omega 3 fatty acids and some even call them the most powerful plant foods on the planet! There’s even some evidence it may help reduce your risk of heart disease, cancer, stroke and diabetes. Instructions: Mix all the ingredients together in your blender. Heat a little oil in a frying pan (I started using frying spray to not overload on oil as I find it helps monitor how much I use) and pour in your pancake mixture when hot. I make mine about 10cm in diameter as this looks really nice when stacked up. Cook for 2-3 minutes on each side until golden brown and cooked all the way through. Note : don’t let the mixture sit for too long or it will become too dry. You can always add more milk if you feel it’s too thick. 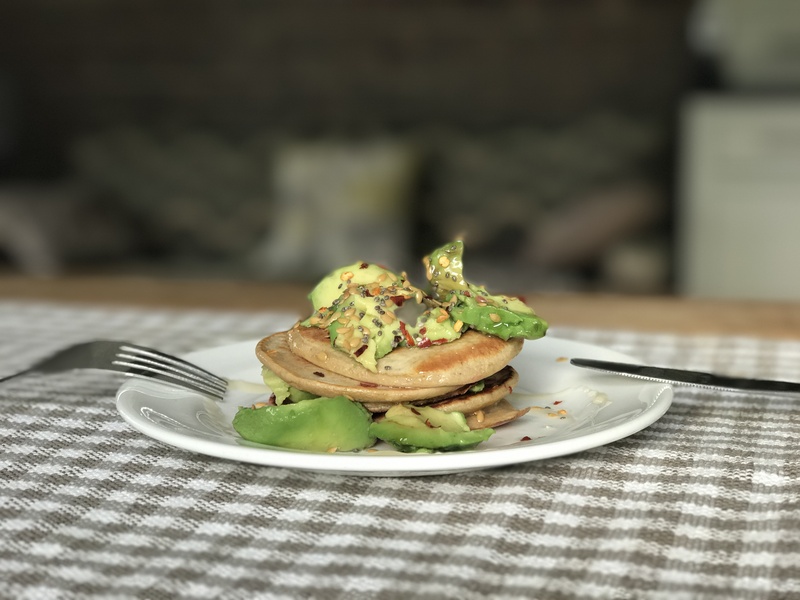 I often make these for my lunch when I’m at home working as I usually have otas, flaxseeds milk and eggs at home and the avocado just tops it all off really nicely! Yum! Instructions: Mix all the ingredients together in your blender. Heat a little oil in a frying pan and pour in your pancake mixture when hot. I make mine about 10cm in diameter as this looks really nice when stacked up. Cook for 2-3 minutes on each side until golden brown and cooked all the way through. Top with scooped out bits of avocado, drizzle over some lemon juice and the chilli flakes will give this a really lovely kick! 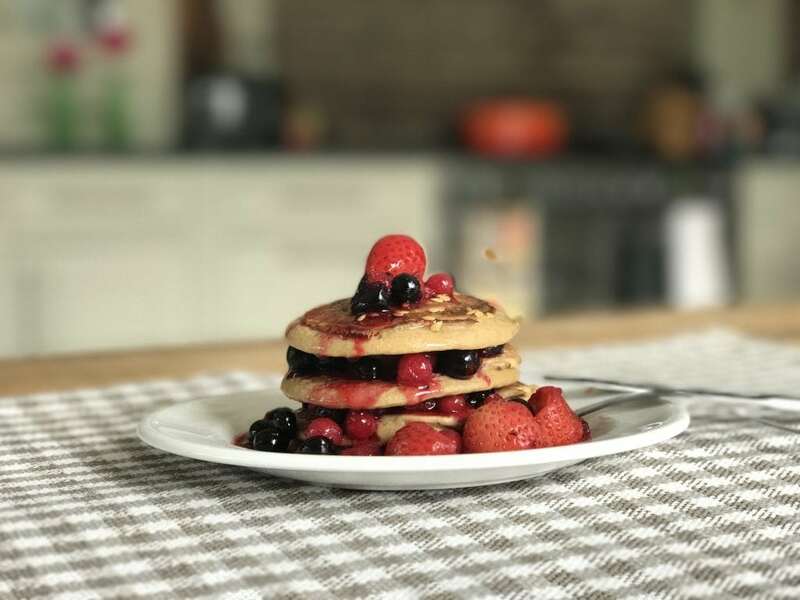 Previous Post How to make overnight oats Next Post Easy and healthy banana oat and spinach pancakes – Happy Pancake Day!